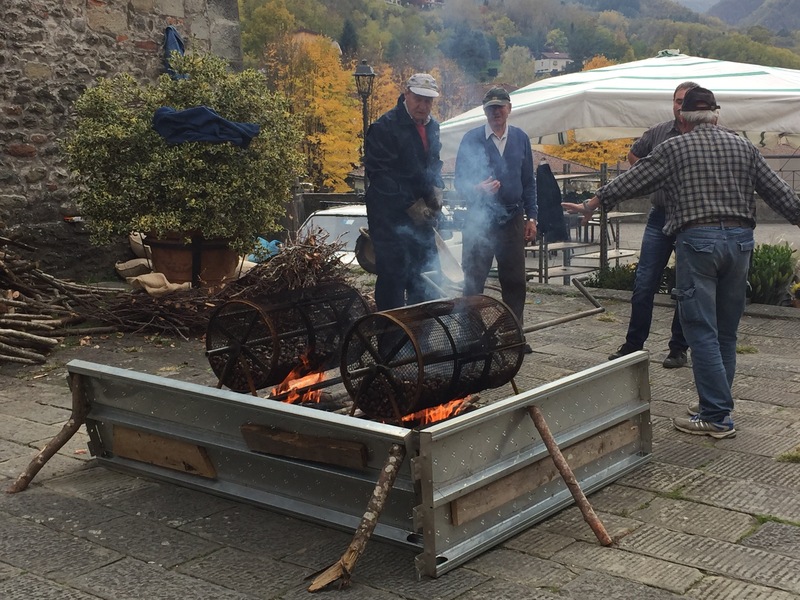 once you’ve seen, smelled, felt, and tasted Tuscany, you’ll want to devour as much of it as possible. 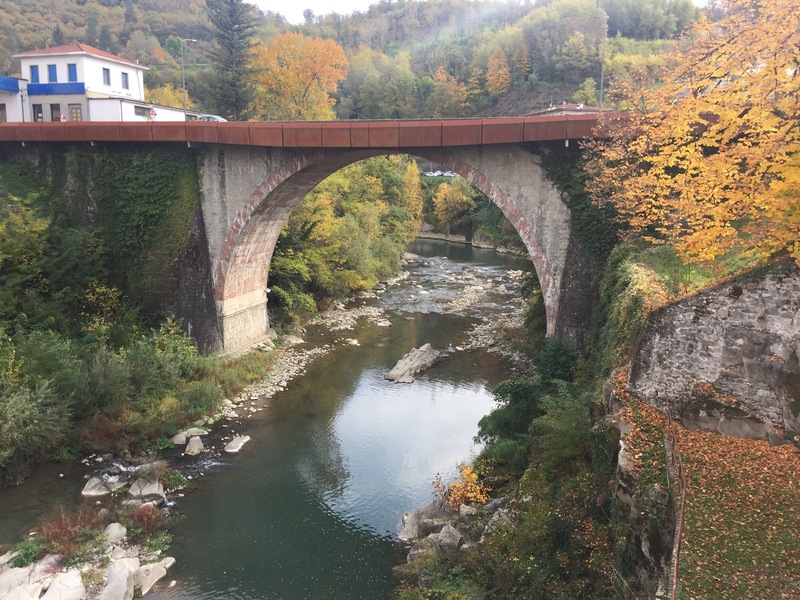 Paloma,our motorhome has journeyed into Garfagnana, said to be one of Tuscany’s most breathtaking regions yet has the least amount of tourists, With rolling hills, the Serchio River where water rushes through the lush green valleys, wooded areas and traditional old villages. 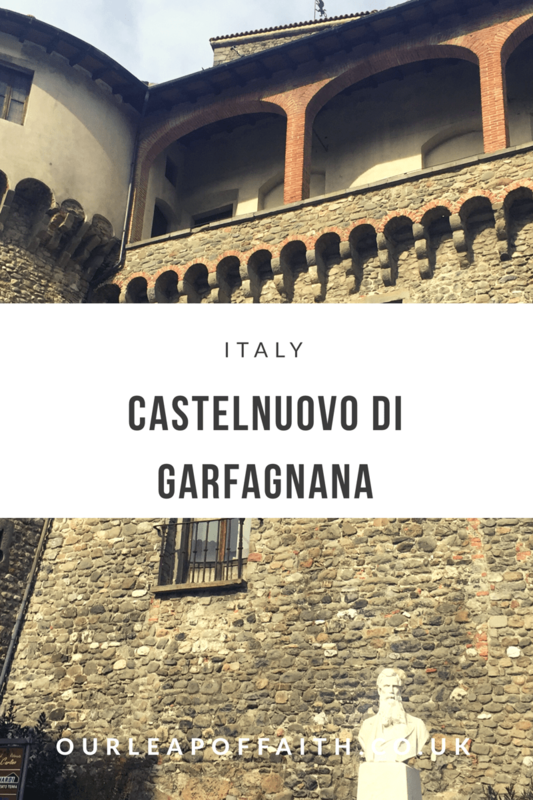 Castelnuovo is a hilltop town is perched on a deep gorge crisscrossed with narrow bridges, its a pretty dramatic location. 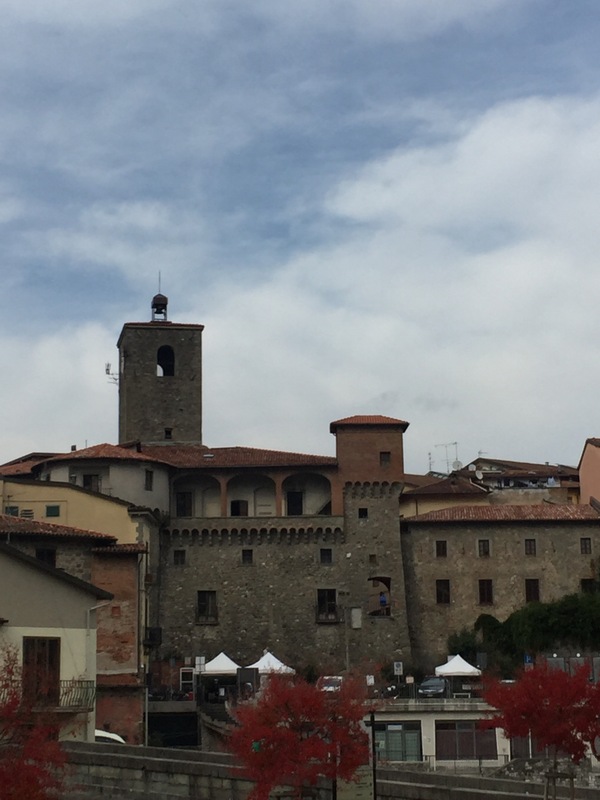 The impressive heavily fortified towers of the Rocca now form part of apartments, shops and restaurants. Today the town is alive with people, it’s race day everyone has headed in to sign up and meet friends for coffee and gossip. In England a fun run would just be a few people in the park, but here the whole town is in festival mode! 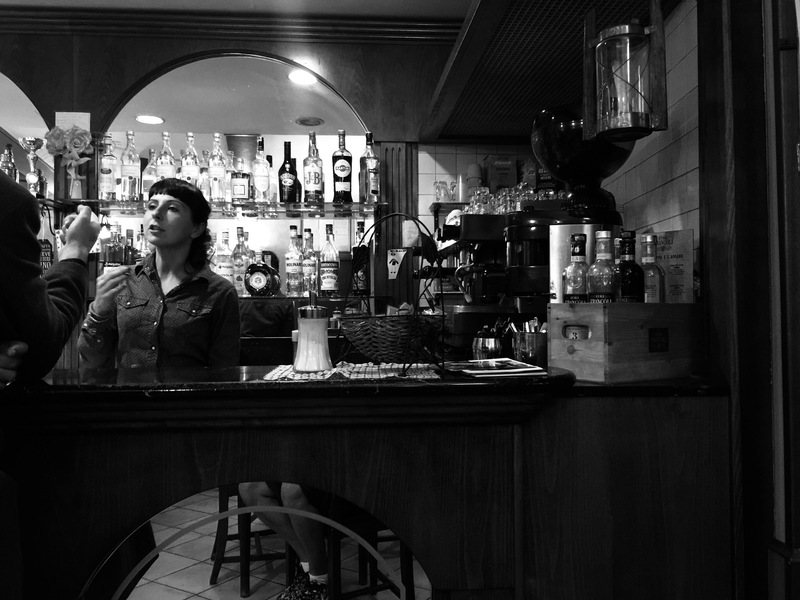 The cafes and bars spill on the streets, market stalls galore fill every spare space. We stop into a small local bar to drink in the atmosphere a few glasses later and the main event is over, but the party continues on. 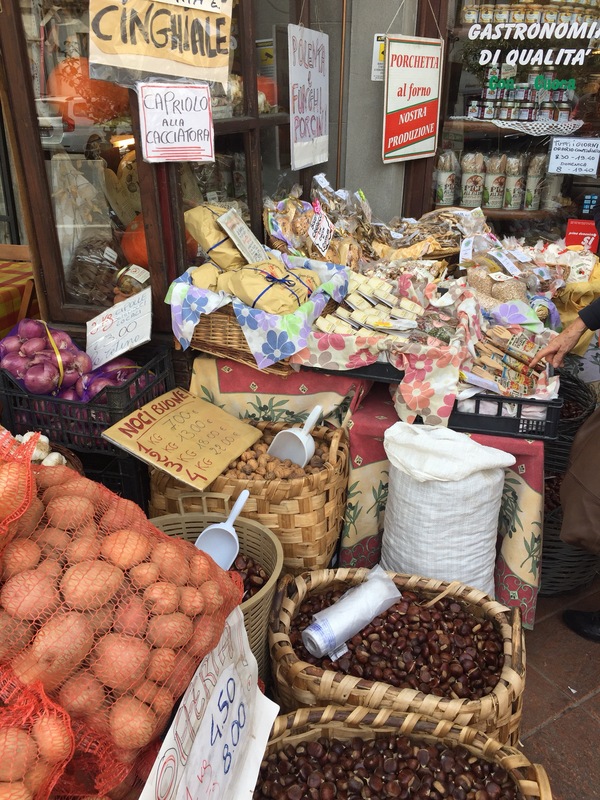 Just outside the walls a local institution ‘L’Aia di Piero’ another delicatessen which has been going for many years. Not wanting to have missed a thing in this delightful spot and a quick look on trip advisor anither possible gem appeared…. 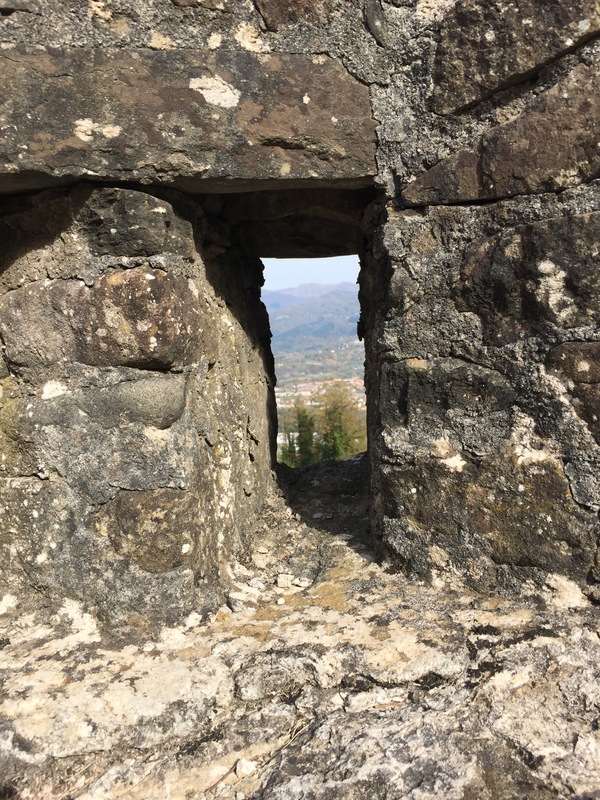 Built by Duke Alfonso II at the end of the 16th Century, it was designed to offer the residents of the nearby town of Castelnuovo di Garfagnana a safe refuge should the town come under siege. 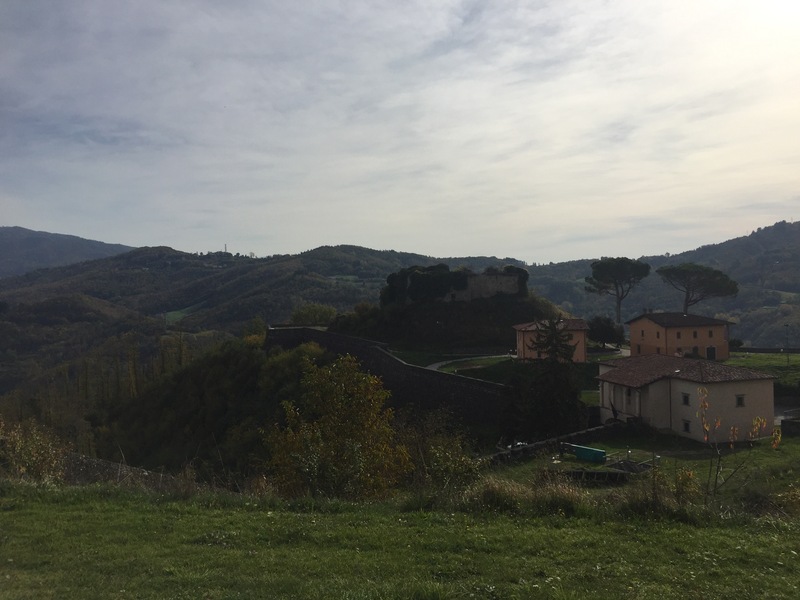 The climb from the town took a while as we rounded corner after corner until the vast fortress wall cane into view. Whilst much of the fortress has fallen into ruin, a pathway has been developed around the fortress hill so you can walk the route that the defensive walls once took. 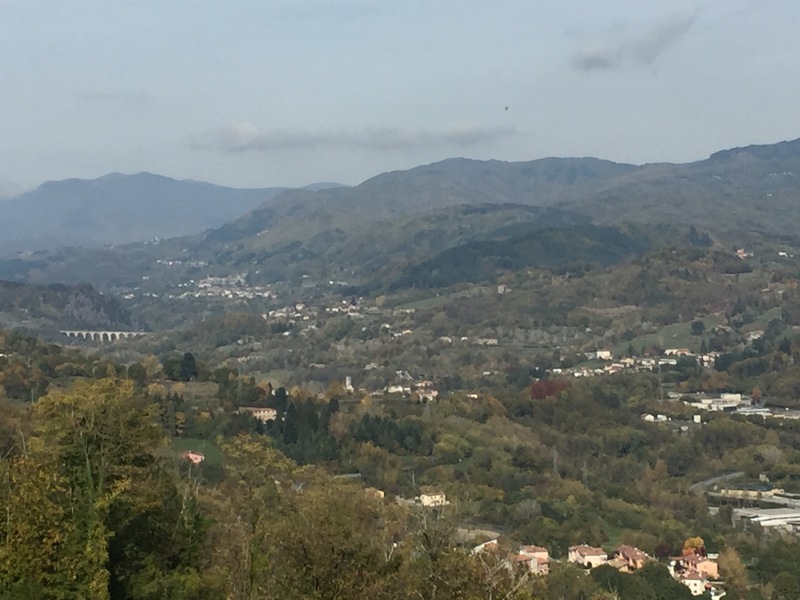 The outstanding views of Castelnuovo di Garfagnana and the Valley below are amazing with little hill top towns dotted around as far as the eye could see.